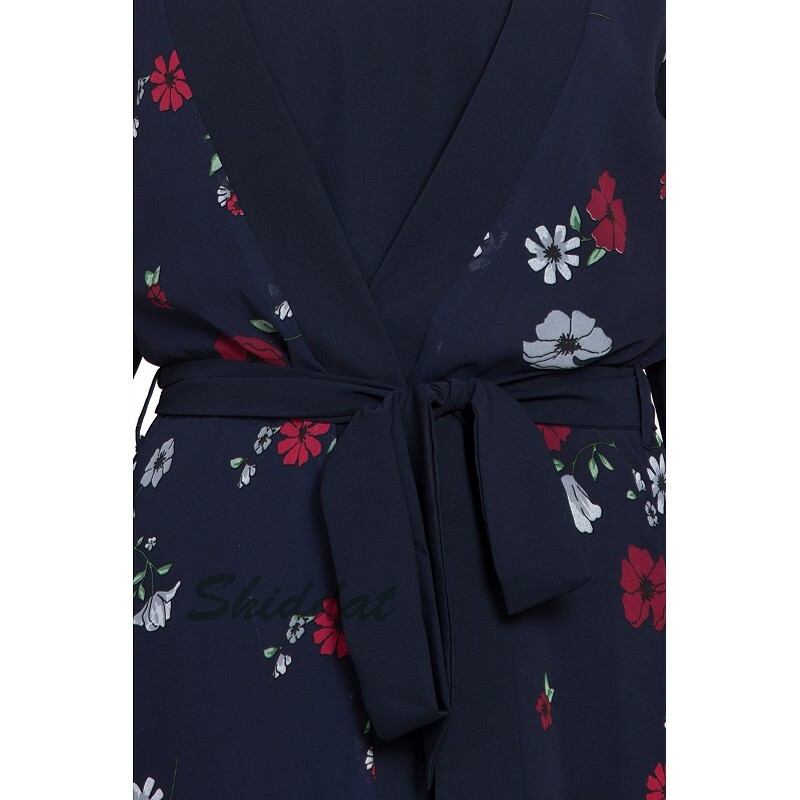 Floral prints are always In Vogue and especially when it has such a sober color combination. If you do not prefer gaudy clothing and soberness with style is what you look for then go for this Dual Layer Shrug Abaya. Both the layers are attached and cannot be worn separately. This article is made of Printed Georgette and Nida (Matte Finish) fabric which is very Soft, Breathable, Light Weight and easy to maintain. It gives a good fall to the garment. Customization is possible on request. Package content- 1 piece [Shrug abaya]. Disclaimer- Colours displayed here may vary slightly from the actual color due to a digital photo shoot and changes in lighting. Cash on delivery as well as online payment for this black abaya is available. Also free shipping to any part of India.